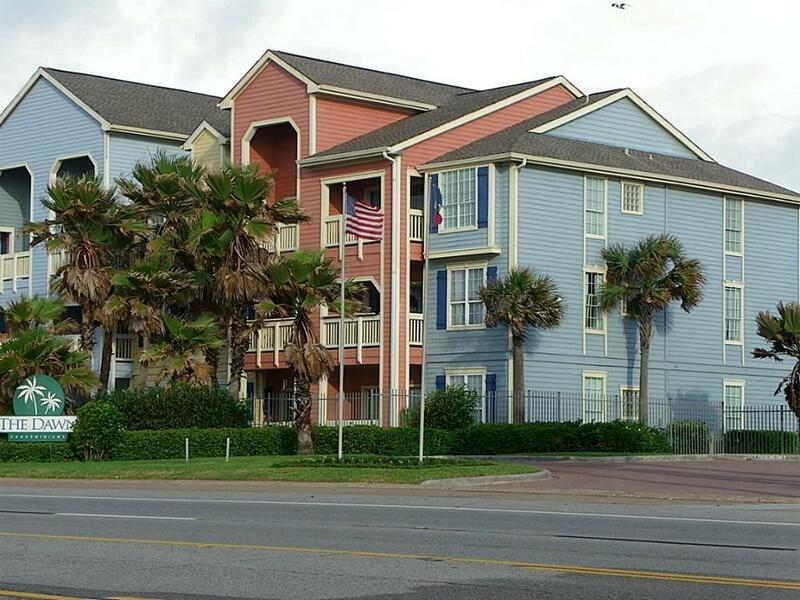 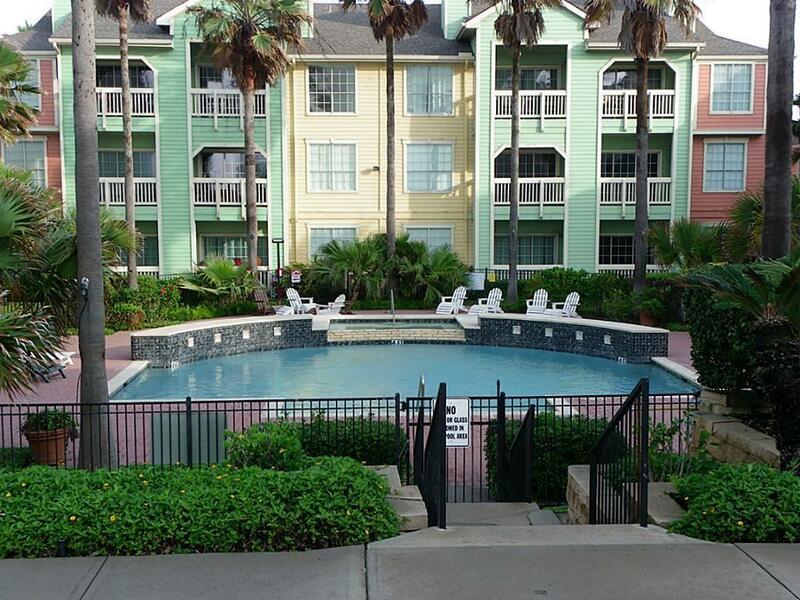 Beautiful second floor condo at the highly desirable Dawn Condominimums on Seawall Blvd. 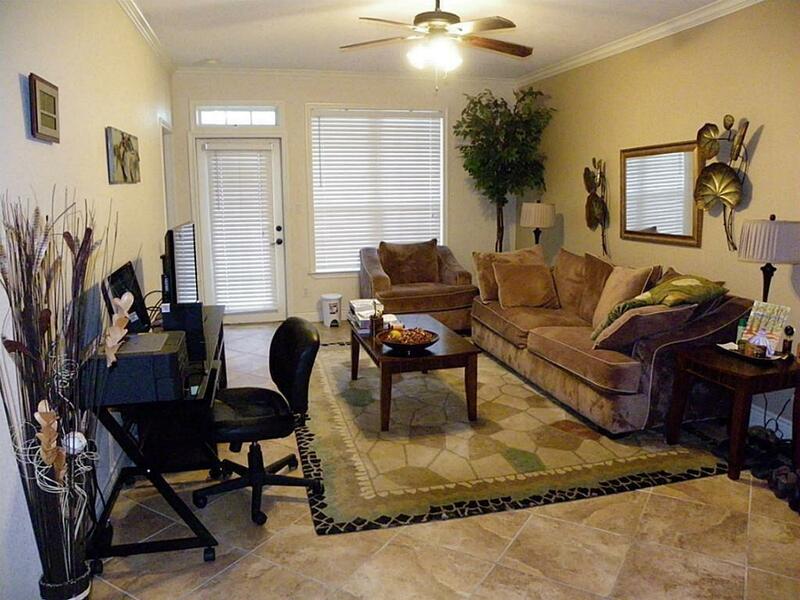 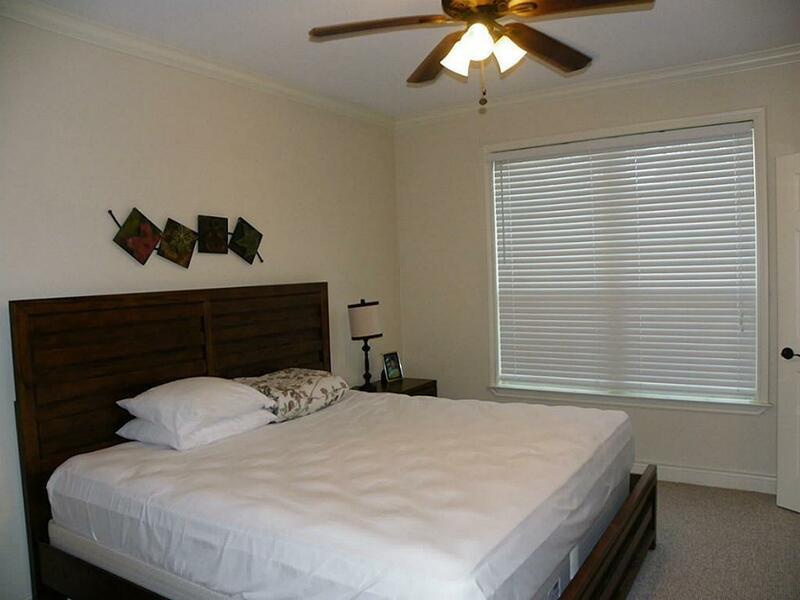 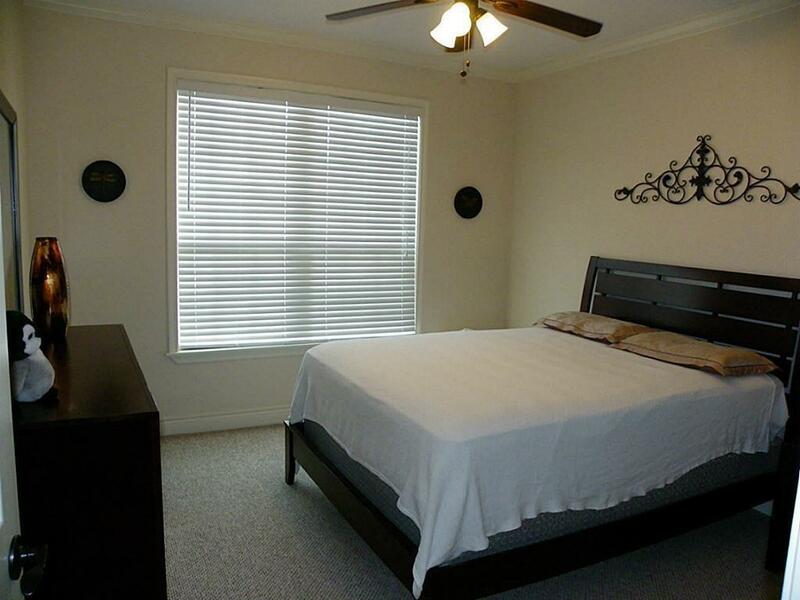 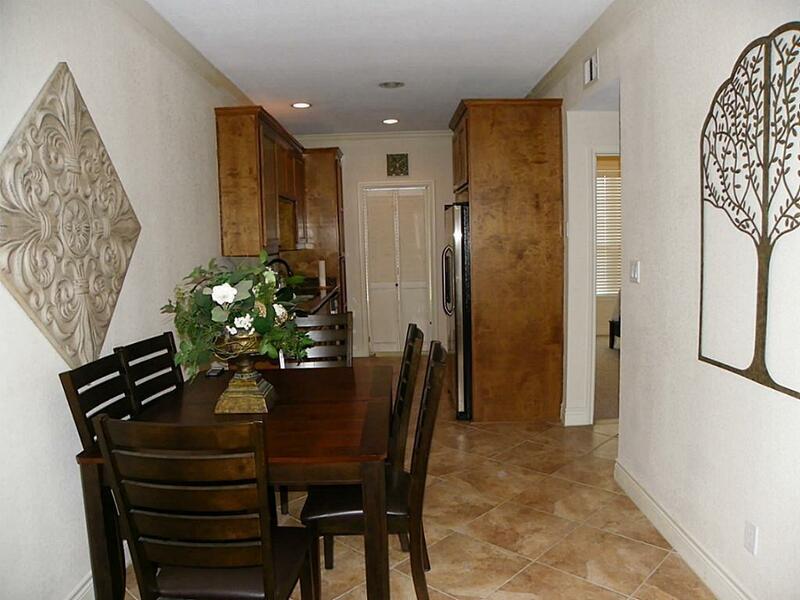 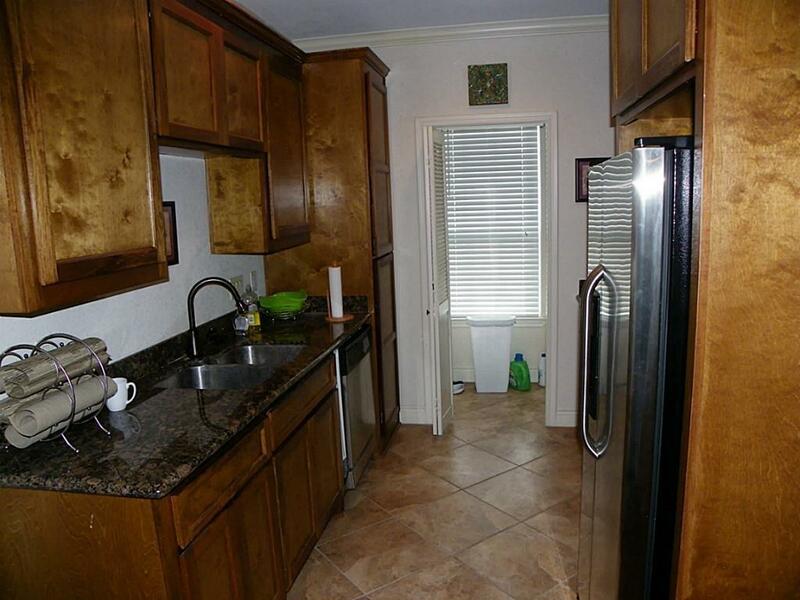 Close to restaurants, attractions and shopping. 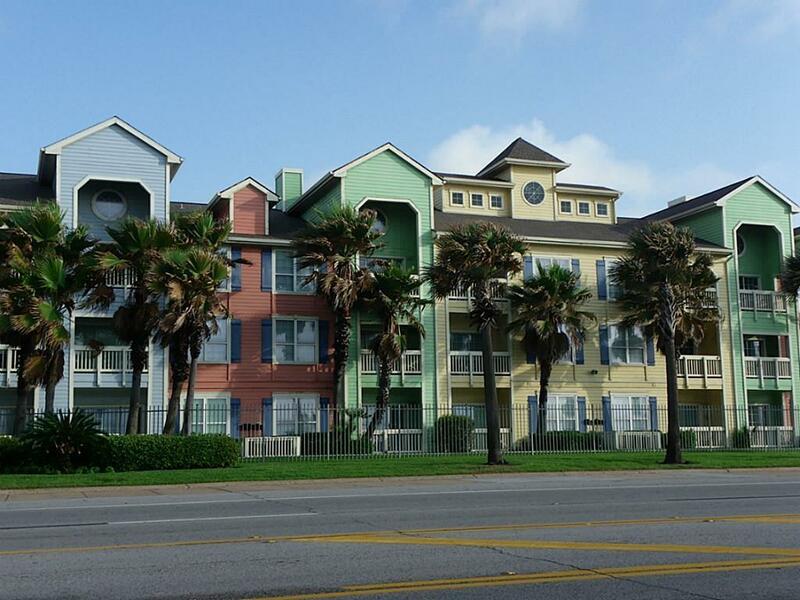 Across the street from the beach.